Langeroo is pleased to announce our new online subscription service is now live allowing online payments, monthly subscription plans and easy access for schools. 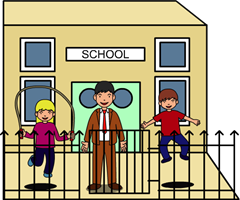 As well as our annual plans, we now have options for schools and nurseries to pay monthly. We also offer online payments using a credit or debit card, or through a PayPal account. We have also increased our free trial from 14 days to a whole month! Now users can evaluate Langeroo for a month, with full access to all our games and activities! As part of our upgrade, we’re able to offer a HOME USER license. Now parents can use Langeroo at home with their children for just £3.99 a month (excluding VAT). As part of our relaunch, we’re offering discounts to new subscribers. Use the following offer codes to save you money on a Langeroo subscription for the duration of your membership! We hope you’ll enjoy using Langeroo. 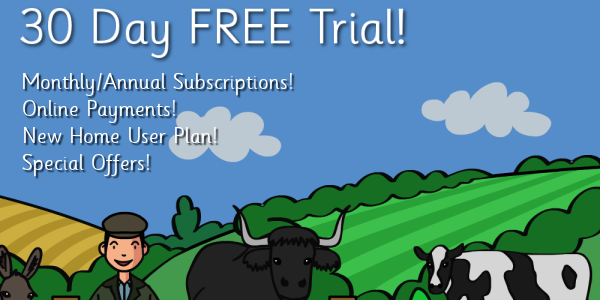 Sign up for a FREE 30 day trial here and don’t forget to use an offer code from above!